Encounters – Cross-Cultural Tours in Tel Aviv and Jaffa. Encounters specializes in cross-cultural interactive experiences. Encounters started as a personal lifestyle, passion and everyday philosophy. Believing the city is dense in multiple layers of narratives and cultures, in every tour you encounter this fascinating richness. Our cross-cultural tours unfold the ways in which cultures interact within Tel Aviv and Jaffa. Every cross-cultural tour focuses on a speciﬁc topic such as culinary culture, architecture, street art, poetry, immigrants and much more. All the tours are an interactive encounter with the Israeli society! Tours are tailor-made following your desires. Cross-cultural Tel Aviv tours are adapted to all audiences and sectors: business and private sectors, government and public sectors and the third sector. Tours are held in English, Hebrew or French. And Yes, tours are inspiring and fun! Cross Culturalist, Mediator, Urbanist and Entrepreneur. 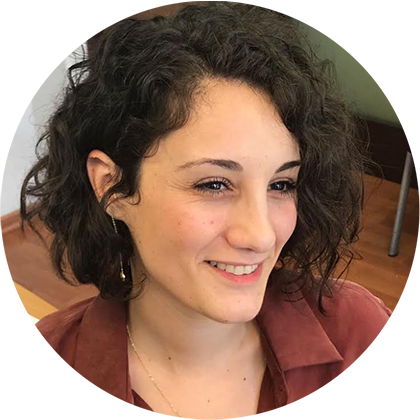 Ilyll has over a decade of experience in leading, training and guiding diverse groups and individuals in cross-cultural fields in English, Hebrew, French and Spanish. 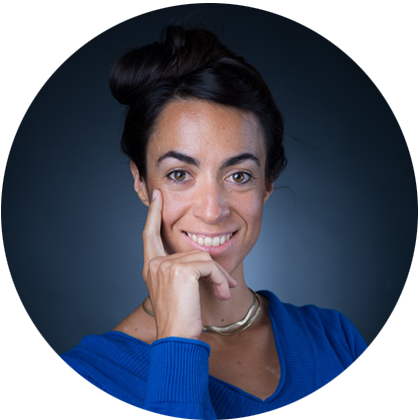 Ilyll has lived and worked in the USA, France, Spain and Argentina while researching cultures and initiating and leading entrepreneurial projects. Through international encounters she has gained knowledge and hands-on experience of how cultures shape business interactions and organizational norms. In one-on-one sessions, group trainings and workshops, Ilyll mediator skills allow her to bridge the challenging cultural gaps and transform them into strengths. Over the years she has developed elaborate models and tools for implementing the impact of cultures on the ways in which people think, feel and act. Ilyll holds an MA in Mediation & Conflict Resolution from Tel Aviv University. Shirel is a multidisciplinary artist creating installations and performances exploring cities, communities and the materials that turn them into a dynamic organism. For the past 8 years, alongside her art practice, she’s been leading tours and workshops with private groups as well as a variety of organizations and institutions, sharing her unique point of view on the rich and vibrant scene with people from around the world. 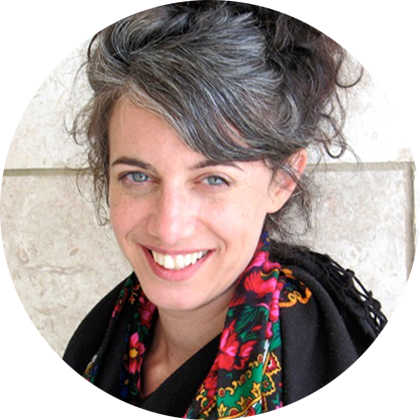 Shirel earned her BFA from Bezalel Academy of Art and Design in Jerusalem, her MA from The Interdisciplinary Art program in Tel Aviv University and has exhibited in major galleries and art events in Israel and across the US. Born in Chicago, U.S.A. he grew up in Israel, now living and working in Tel Aviv. 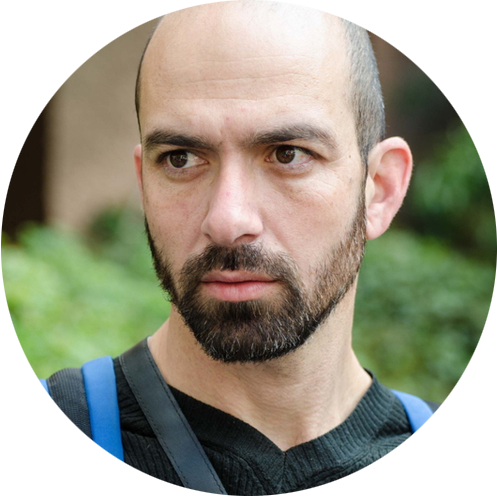 Yonatan is an urbanist, writer, artist and cultural entrepreneur. He teaches art and photography, writes for various publications and magazines and works on developing programs that connect art, education and urbanism. Born and raised in Nazareth, Israel, Nisreen grew up with an inherent sense of cross-cultural understanding. She is a humanities major who discovered a passion for helping Arab Israeli organizations realize their potential. With a bachelor’s degree in foreign languages from Tel Aviv University, Nisreen works as a deputy CEO at the largest marketing company in the Arab Sector. She is a mission-driven cultural entrepreneur who believes in business for change, an amateur fashion designer and a linguistic enthusiast who speaks five languages. 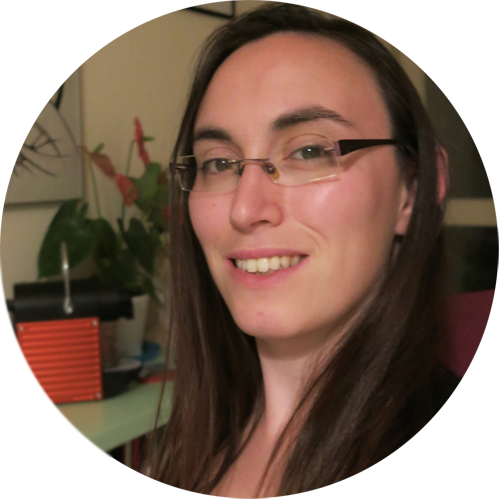 Hadas is a WordPress expert and a front-end developer. she has been designing and developing websites since age 14, and professionally over 6 years. Hadas is also an Architecture Graduate at Bezalel academy of arts and design – Jerusalem. Currently working as a freelance websites developer.